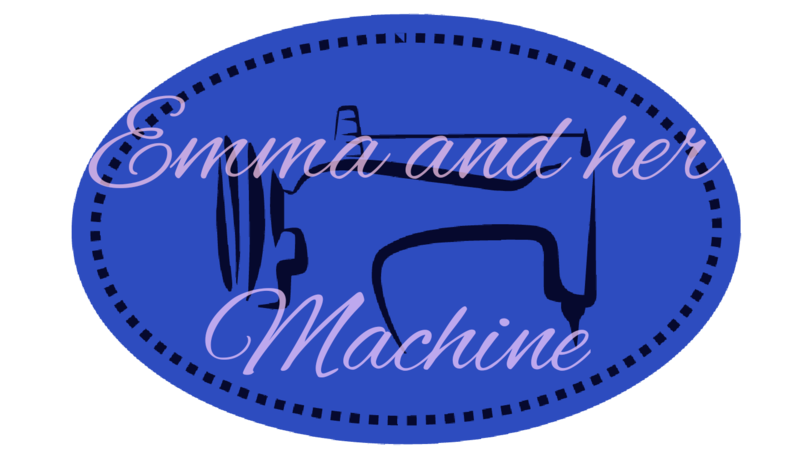 I, Emma of Emma and her Machine vow to wear hand made clothes every day of Me Made May. Simple but thought provoking for me. I’m hoping it will help me see what garments I’m definitely not wearing and clear out my wardrobe a bit. Last year was my first year and I really didn’t know how much of a benefit it would be to me. It really helps to inspire and to direct my wardrobe in to the kind of clothes I need. It’s like a wardrobe audit! Last year pointed out that I need basics, weekend tops and Pyjamas in my life. I can’t wait to see what this year brings!